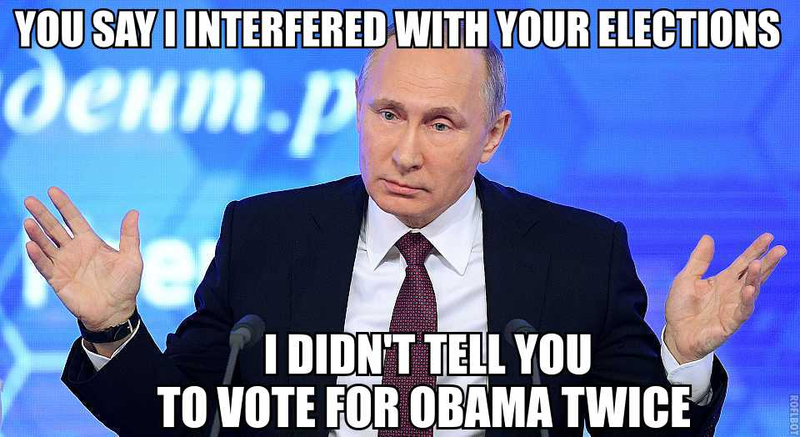 That ‘Russian hacking’ story just keeps on rolling. | The mind is an unexplored country. That ‘Russian hacking’ story just keeps on rolling. « Rev Review 2016: The Others.